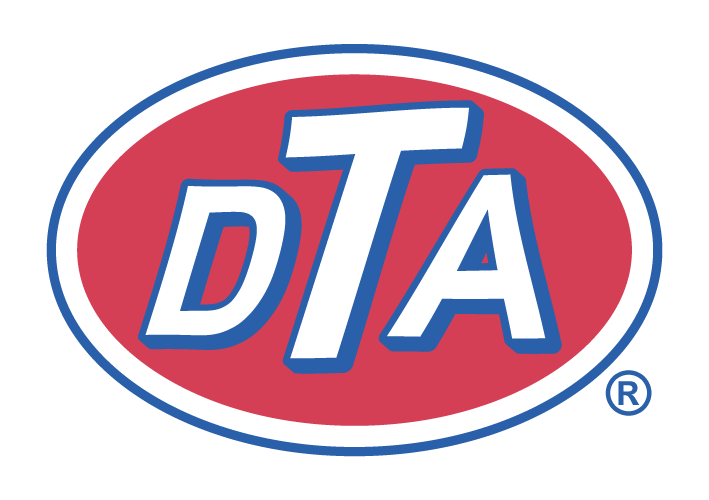 just the DTA insignia is what i would like; where it on the truck like a badge. I would but a set. The insignia says, "DTA Driftless Trout Anglers". What mystery are we referring to? Would probably go over big with the NASCAR crowd. This page was generated in 0.179 seconds.